SEO refers to the process of optimization of the website on any search engine. The more you work to optimize your website, more it gets top ranking on search engines and eventually will lead to more business. Every time when we search for any keyword, the websites appear on the first page of Google are not there just because of their content but because of placement of content and keywords smartly. 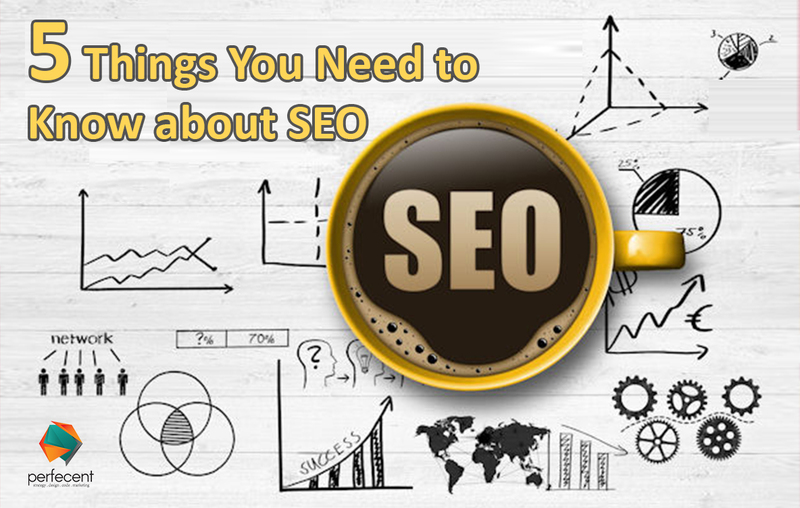 So keeping in mind the value of SEO for any business, I am writing few point to shed light on things you need to know about the game changer phenomenon called SEO. Link building through blogs, magazine interviews or social media postings is also a beneficial strategy to benefit any business. The keyword is the king of SEO. Keywords are the words people use to search anything they need to know. Using relevant keywords in content help your site to stand out from the long list of websites related to the same niche. There are two categories of keywords the short tail and the long tail keywords. Short tail keywords are of less use because most of the time people use long tail keywords to search anything. Add the relevant keywords in the articles, in its title and body. But remember putting too many keywords on one page can ruin the whole structure of your site. Google marks spam on using too many keywords. So, it’s better to not to use more than five keywords in one article. Also, make a good use of keyword tool. Google Keyword Planner, KWFinder., Moz’s Keyword Explorer, Keyword Tool, SEMrush are the most recommended keyword tool. Avoid above mentioned tactics if you’re using, they’re useless. Using them you would make your page banned permanently from the Google. Loading-speed adversely affects if you’re opting an inappropriate host, using enormous images on your site and using coding that not updated. So make a wise decision while doing anything as it can badly effect potential customers visiting your site.